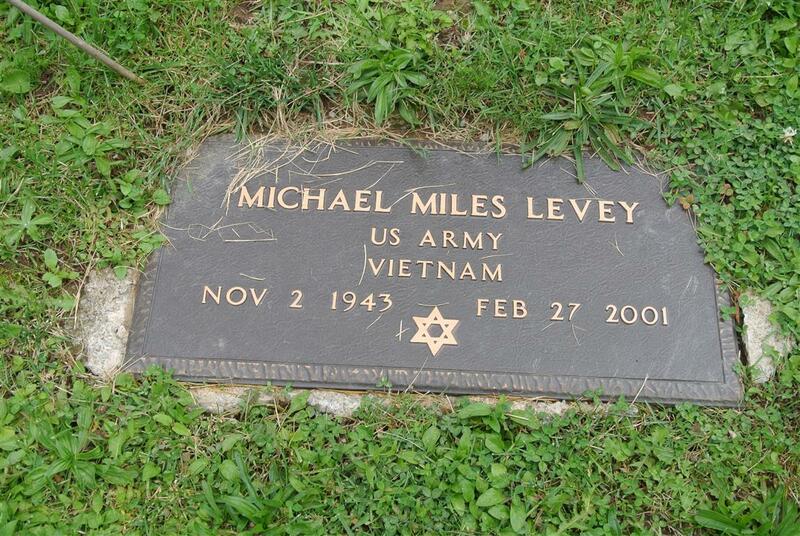 Michael Miles Levey, 57, of 8520 Sumac Drive, Baldwinsville, died Tuesday at Veterans Affairs Medical Center. 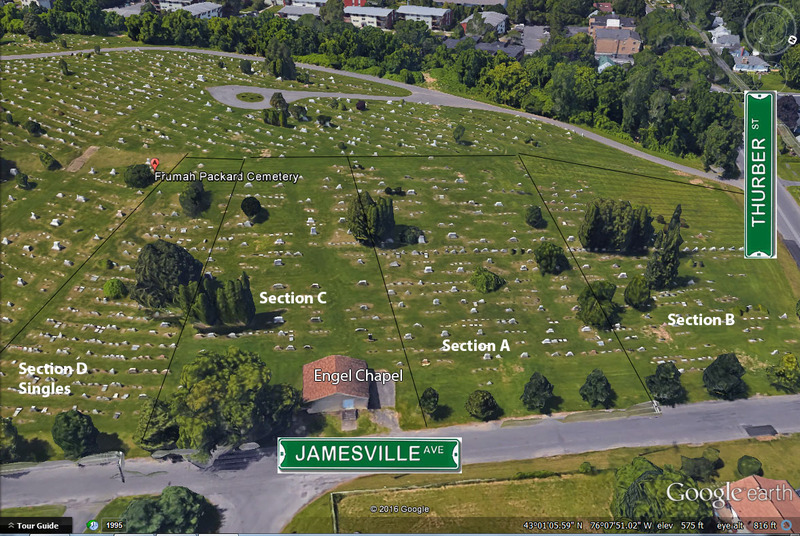 Born in Worcester, Mass., he lived 30 years in Syracuse before moving to Baldwinsville. He was a graduate of Webster (Mass.) High School and North Texas State University. He retired in 1994 as owner of Cardi-Alert and was a medical supplies salesman in Syracuse. He was former president of Congregation Ner Tamid, North Syracuse, and a member of Onondaga Post 131, Jewish War Veterans. He was an Army veteran of the Vietnam War. Survivors: His wife, Diane; three sons, Samuel, Aaron and Ross, all of Baldwinsville; three sisters, Linda Cox of Valley Forge, Pa., Gail Martin of Worcester, Mass., and Shari Brock of Glassboro, N.J.
Services: Noon Friday at Birnbaum Funeral Chapel. Burial, Frumah Packard Cemetery, Syracuse.